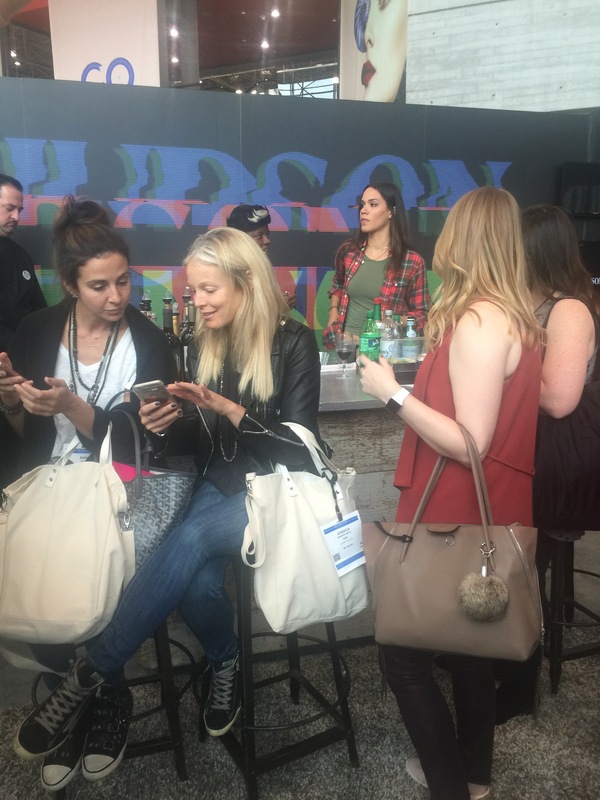 UBM, the new parent company of New York Fashion Coterie made it clear what kind of experience a fashion trade show can be. Daniel plus Lauren founder, Daniel Quintanilla came up here to New York City today for the ninth time in 5 years to learn about what labels like Paper Crown and Kathryn McCarron are offering up for Spring/ Summer 2017. Paper Crown and Kathryn McCarron were not the only ones making dramatic changes to their spring lines, New York Fashion Coterie got an extreme makeover thanks to its new parent company, UBM who took over control of Coterie earlier this year. 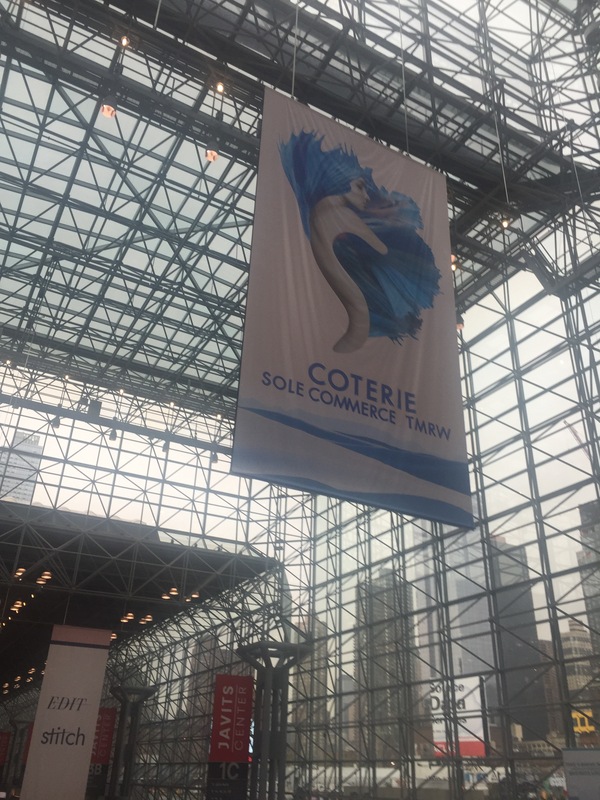 Just in time for the September issue which means a brand-new year for the fashion industry and a few other industries as well, Coterie not only had a brand-new look and logo, but a few new features inside the trade show itself. Pryma is the most-prominent change as it’s a new sponsor for the trade show offering a preview event last Thursday, as well as its own sitting area in the TMRW area of Coterie, allowing you to sample their high-end luxurious headphones. 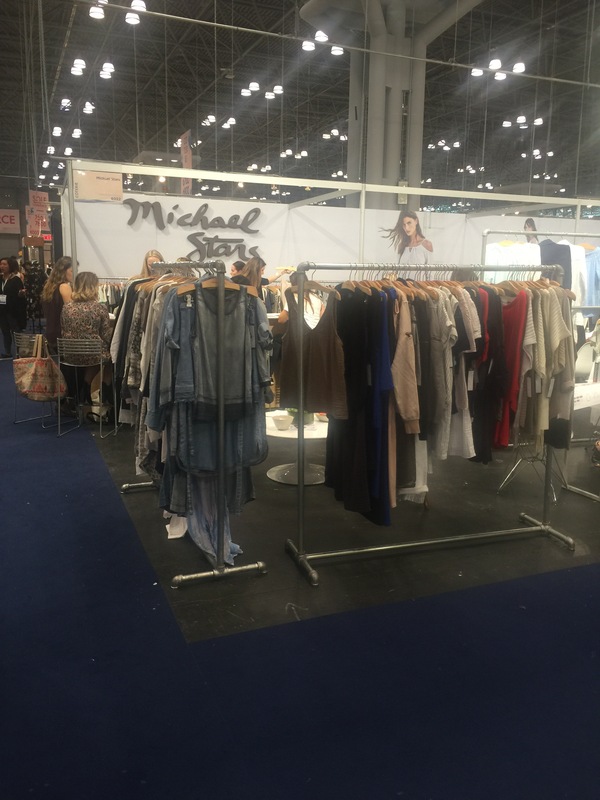 In the trade event, Daniel noticed that every available space here at the Javits Center was dominated by the Coterie brand, and every morsel of space each floor seem to be filled up with a wide spread of clothing and accessory booths like never before. Some recognizable spaces were moved around, but they were easily found if you knew where to look. UBM’s Coterie acquisition allowed for a bigger all-inclusive cafe space braking up food types into several stations. 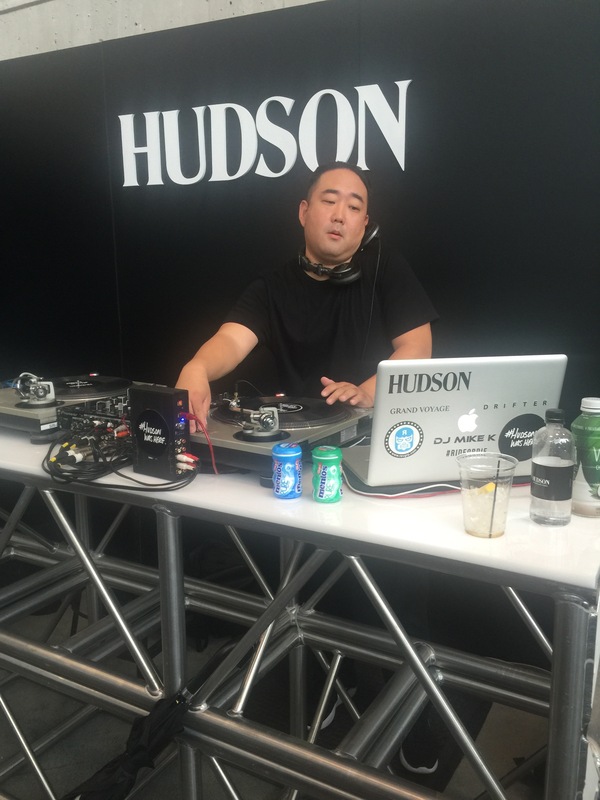 The biggest add to New York Fashion Coterie was a Hudson Jeans sponsored mini-concert today featuring Monakr lead singer, Matthew Santos, Hamilton star, Daveed Diggs, and Rafael Casal of the #Bars Workshop. The Javits concourse where this concert was held also had drinks, crepes, caffeine, and ice cream sandwiches for an added good time. 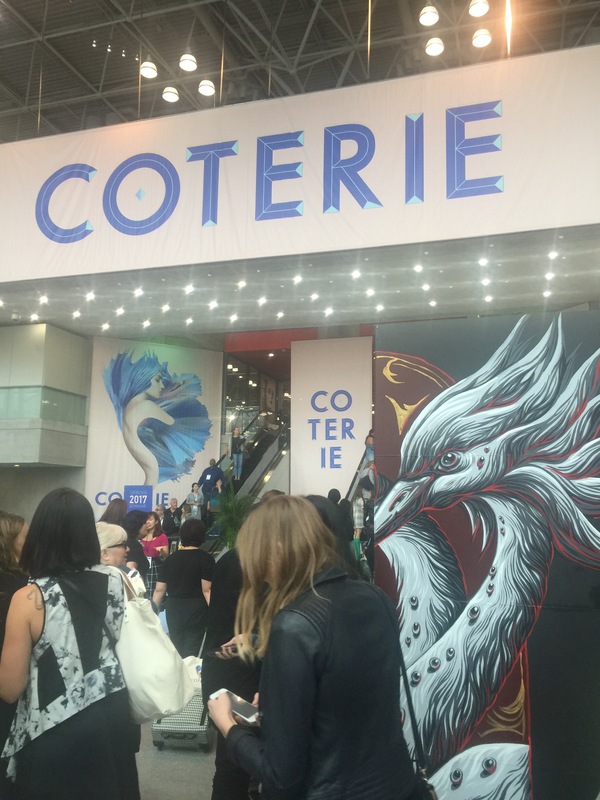 In all the time yours truly has come to Coterie, it’s always been a very unique experience learning about new designers as well as familiar ones. And having these added features at New York Fashion Coterie makes the experience a lot more fun and relaxed. But the biggest enhancement and definite coincidence to Coterie is Daniel transitioning from Lauren Conrad Examiner, to Daniel plus Lauren with a new and improved press pass to reflect that.